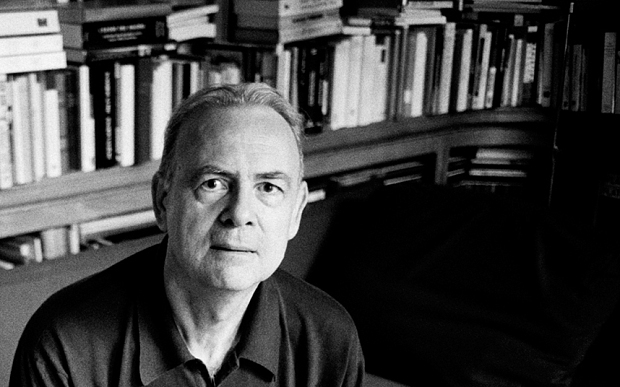 All the bookshops are stocking Patrick Modiano since he won the 2014 Nobel Prize, leading new translations to be rushed to print (Suspended Sentences) and to reissues from David R. Godine’s imprint Verba Mundi, taking advantage of the new sales pitch to make a fresh attempt at selling the unknown French writer to American audiences. I stood in the store with Honeymoon or Missing Person to pick from and chose Honeymoon because of its enticing first page. Honeymoon (1990; translated by Barbara Wright, 1992) follows Jean B. as he disappears, booking a flight to Rio de Janeiro which he neglects to take; opting instead to remain in Paris, abandoning wife and work in pursuit of a couple he met twenty years before, Ingrid and Rigaud. Impressed by their hospitality as a young hitch-hiker, later learning that Ingrid had killed herself in Milan, his obsession only begins as he grows discontented with life and embarks on his rather bizarre excursion: to disappear without going anywhere. Jean’s dream was to become an explorer but, finding there was no more virgin territory to explore turned instead to documentary films on the subject. Dissatisfied with this proxy, his escape seems at first a vicarious way to live out his Colonel Fawcett dream. Disappeared, yes, I’d disappeared. Like Colonel Fawcett. But with this difference: I had vanished at the very start of the expedition… Returning to his old haunts in Paris would seem counter-intuitive but the next reveal is that Jean has no intention of living without his wife Annette’s support – at which point the reader realises that none of this is genuine. This is an escapade, a boyish fantasy being played out. Thus Honeymoon has two entwined narratives: the story of Ingrid and Rigaud, Parisian refugees during the occupation, and the story of a spoiled man’s mid-life crisis causing him to romanticize the lives of desperate, disengaged people. The days, the months, the seasons, the years, went monotonously by, in a kind of eternity. Ingrid and Rigaud barely remembered that they were waiting for something, which must be the end of the war. Sometimes it forced itself on their attention, and disturbed what Rigaud called their honeymoon. One November evening, some Bersaglieri advanced at the double and took over Juan-les-Pins. A few months later it was the Germans. They built fortifications along the coast and came prowling round the villa. Ingrid and Rigaud had to put out the lights and pretend to be dead. 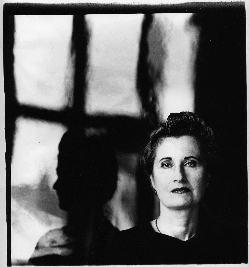 For twenty years [Annette] had found me a good teacher in the art of concealing oneself, of avoiding bores, or of giving people the slip: cupboards you hide in as a last resort, windows you climb out of, back stairs or emergency exits you take at the double, escalators you race down in the wrong direction… And all those far-off journeys I had gone on, not to satisfy the curiosity or vocation of an explorer, but to escape. My life had been nothing but evasion. Jean’s sense of a shared affinity begins to look increasingly unlikely and rather distasteful (they fled Germans, curfews and police; he flees from bores, tedium and his wife), and the more of their tale he recounts the more you’re left to wonder just how much he’s embellishing the facts at his disposal. And no matter the details Jean includes, the tale he tells remains puzzlingly vague, almost illusory – an effect that’s only heightened by Modiano’s pure and uncluttered writing style, time-oriented and imagistic. The interior, emotional plane is scrupulously avoided. 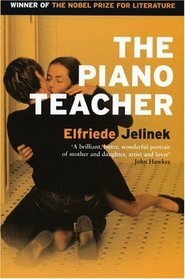 Jean betrays not a hint of turmoil, serene in description of everything from his wife’s adultery to Ingrid’s suicide, focusing all attention on sensory perceptions (roads, furnished rooms, the heat of summer) and the dissolving passage of time. Consequently, the story of Ingrid and Rigaud is related by where they are and what they do, more attention given to the lavish villas they hide in than to whatever’s going on inside their heads. This total emotional silence turns Honeymoon into a hermetic reading experience. Rather like an inverse companion to Marguerite Duras, using that same French minimalism – the writing style simplicity itself, the same compression of time, the same oblique strategy of telling the story without letting the reader meet it head-on – to remarkably contrasting results. The Lover was blistering, thick with emotions Duras pointedly gave no outlet. Honeymoon holds itself perfectly still, delivering every line in a peaceful monotone, giving no indication of what it is that’s below the surface. However, there is some patient artistry at work here that you have to wait for the final paragraph to truly see. Unfortunately, I can’t disclose it without spoilers but I will say it gave me a chill wholly separate to the novel itself as I finished, sweeping aside everything that had been Jean’s focus and getting to the root of his fixation. And out of nowhere, Honeymoon becomes haunting. A truly remarkable paragraph. I can’t say it transformed the rest of the book, though, which is one of those occasional reads where experiencing it is less interesting than attempting to review it afterward. Possibly this is just not a book for someone in their twenties and I should try again at fifty. Or possibly it is badly timed, eclipsed in impact by my recent read of Harry Mulisch’s The Assault, another novel dealing with WWII occupation which had a wholly different form, style and aim. Though again, what the aim of Honeymoon is I do not know. A strange sealed bubble of a book. 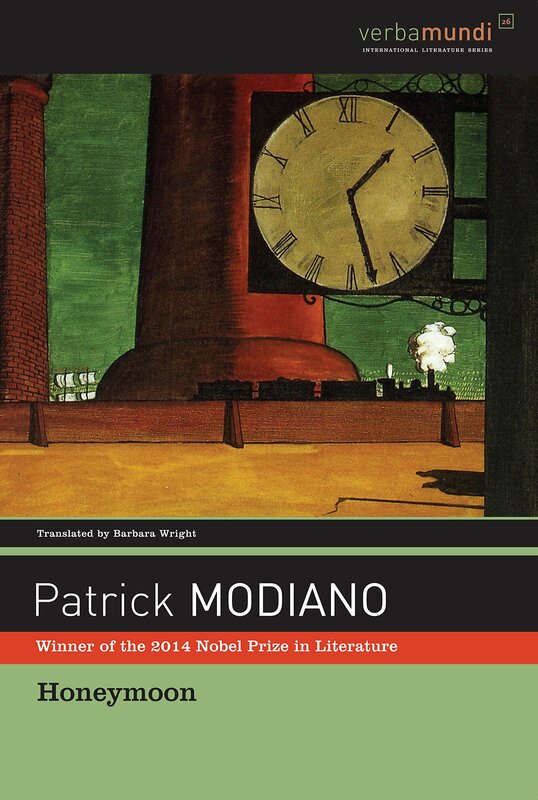 Perhaps reading more Modiano would enlighten me?